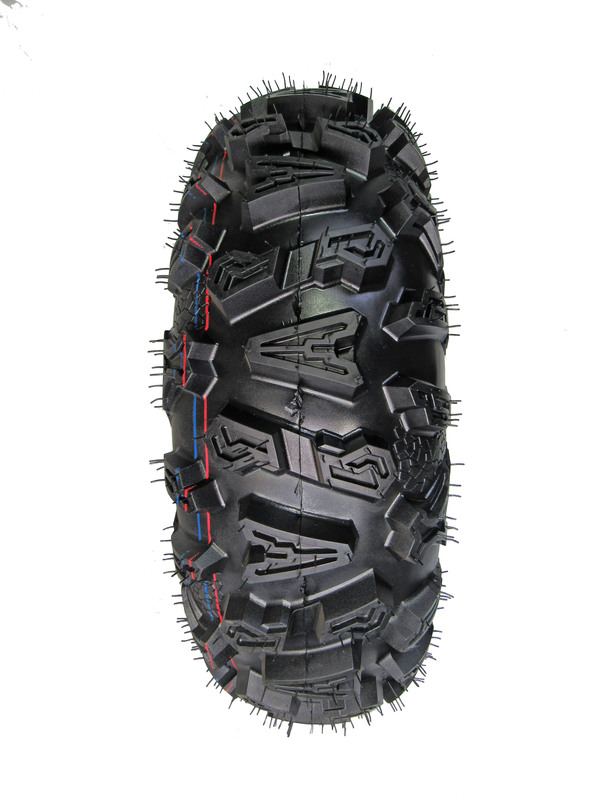 The all new GPS Gravity 690 UTV tires are designed & developed with top UTV racers focused on developing a light weight performance tire with durability & traction needed in todays ATV’S/UTV’s! The Gravity 690 UTV tire is constructed of a 6 ply carcass with added material in each sidewall for that extra durability. 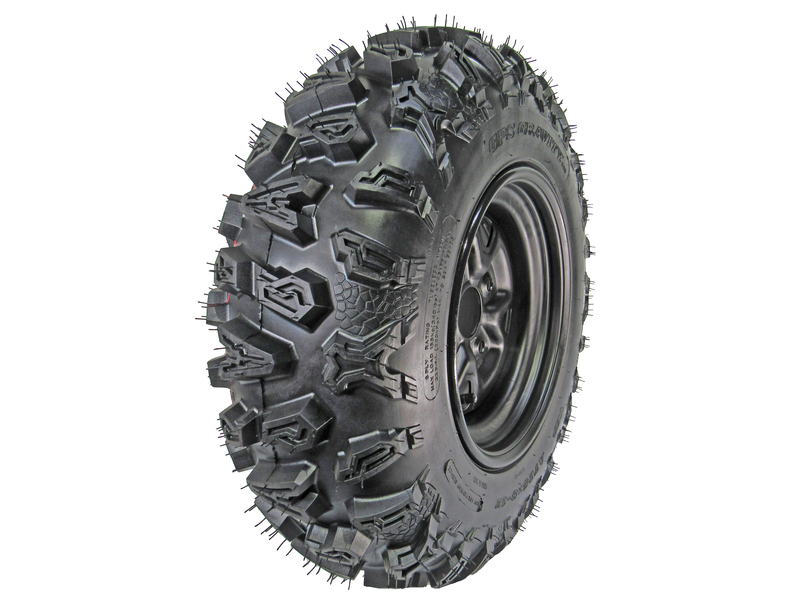 With over a year of excessive testing & development we have found the perfect duel rubber compound formulation that delivers traction/grip in many different types of terrain & conditions yet still provides the long lasting ware life demanded by many UTV drivers today. 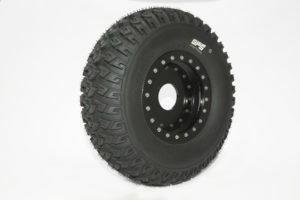 The Gravity 690 starts off weighing at a light weight of 16.9 lbs & delivers the performance & durability needed in todays UTV’s/Side-by-Sides. 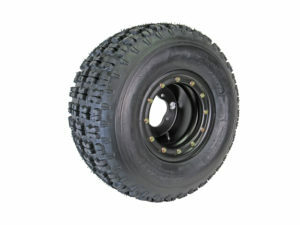 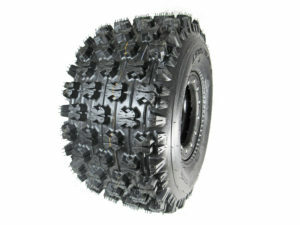 I love the tires, I put them on our Polaris Ranger and they have worked very well. 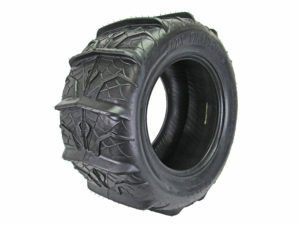 Perfect tire at a very good price.